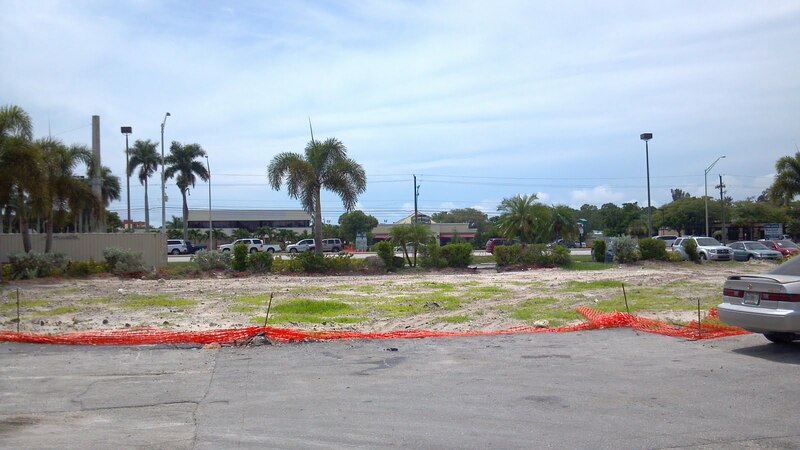 Uhm....okay, guys ... where did the Outback Steakhouse go? Who took my Outback Steakhouse? It was here just a few days ago!